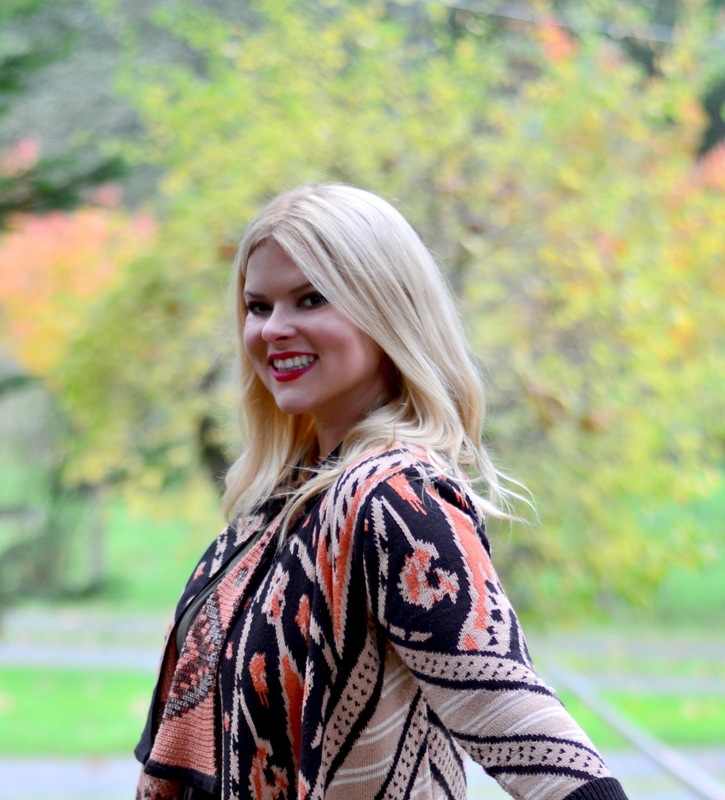 In Racing the Sun we meet a young, naive Amber MacLean. She is traveling Europe trying to find herself and her purpose in life. She gets a point where she has lost all of her money and mom and dad are tapped out. She gets to a little town and decides her only option is to look for a job. When getting to a Hostel she realizes the desk clerk is American and she asks her how did she come about getting her job. The girl explained that down the road there was a coffee shop and you could find odds an ends jobs. She finds one to teach young children English, she inquires and the next morning she has a response to meet a woman at the dock. Little does she know what she is getting into, the children lost their parents. Their older recluse brother is their guardian and he locks himself up in the families office all day and night, he gets drunk and has night terrors. As time goes on they start to form a friendship and after a little while Derio does not hide his attraction to Amber. The nanny one day up and quits and Amber's role is changed drastically, while she didn't sign on for this she agrees to be the interim nanny until he finds a permanent replacement. In the meantime she falls in love with the children and without lying to herself with Derio. Who has fallen madly in love with her. But what happens when you realize you have given all you can and it is still not enough. What happens when you are exhausted, over worked, under appreciated and lonely. What happens when your fairytale soon changes to a nightmare. What happens when sometimes love just is not enough. You will have to read to find out but I promise the journey of this novel is inspiring, its about learning your place in this world and when sometimes you think you have lost it all that maybe you haven't lost anything but learned a lot. 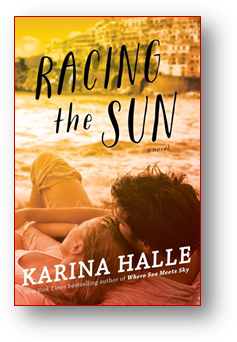 Racing in the Sun was a great book, one that I would re-read and a solid 4.5 stars.